Let one of our certified trained technicians service your vehicles at our state-of-the-art facility. Our experienced sales staff is eager to share its knowledge and enthusiasm with you. We encourage you to browse our online inventory, schedule a test drive and investigate financing options. 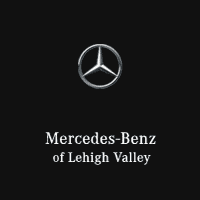 You can also request more information about a vehicle using our online form or by calling (610) 756-9831.